Jack Ma explains why Forrest Gump is his hero. 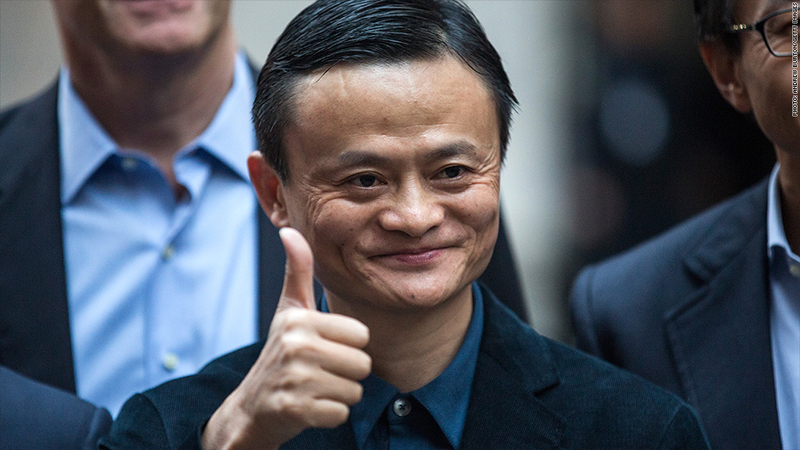 With a record-setting IPO, Alibaba CEO Jack Ma's life really is a box of chocolates. Just like his hero, Forrest Gump. "Well, I got my story, my dream from America," Ma told CNBC's "Squawk on the Street" Friday morning. "A full 15 years ago when I came to America, when I visited Silicon Valley. I saw in the evening the road was full of cars, all the buildings with lights. That's the passion... The hero I had is Forrest Gump." "Box of chocolates?!" Jim Cramer asked referring to the famous line from the film. Yes, the same Forrest Gump played by Tom Hanks in the 1994 Academy Award winning classic. "You know he is a fictional character, though? You did know?" CNBC's David Faber responded with a bit of a laugh. Yet, Ma's hero worship of Greenbow Alabama's favorite son isn't that crazy considering Ma's rags-to-riches life story is very much like Gump's. 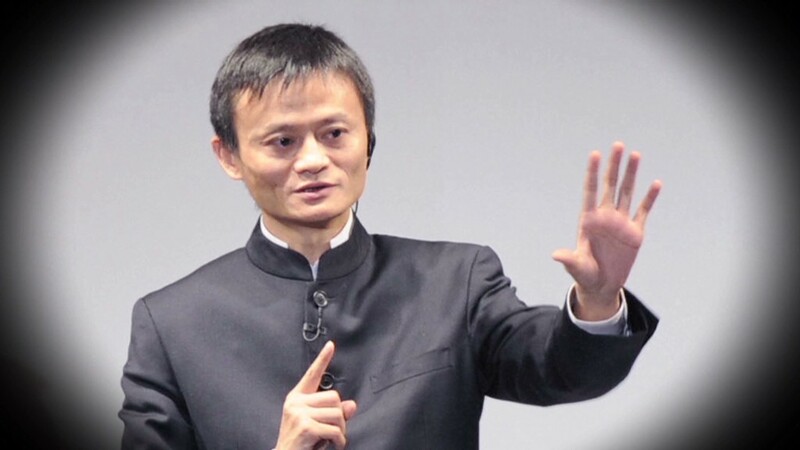 Ma flunked tests in school, was considered crazy by many in China for thinking the Internet could be profitable (earning him the nickname "Crazy Jack Ma"), and was even rejected for a job at KFC. On Friday alone, he made at least $867 million as his company went public. Plus he still owns more shares that put him in the billionaire category. "I really like that guy. I've been watching that movie for about 10 times. Every time I'm frustrated, I watch the movie," Mas said about the film. "I watched the movie again telling me that no matter whatever changed, you are you."